As per research gathered by Reuters, which surveyed 1,245 respondents in the United States, 69 per cent noted that they were not interested in buying the Apple Watch. Meanwhile, 52 per cent believed that the device was simply a fad that would disappear as quickly as it has risen to prominence, and although Apple has overcome plenty of early criticism with products like the iPhone and the iPad in the past, the verdict of the U.S. population is quite damning. Overall, Reuters’ research does not make for particularly happy reading from an Apple point of view, but there are one or two crumbs of comfort. Notably, 13 per cent of non-iPhone-owning respondents were open to the possibility of purchasing the handset as a prerequisite to owning an Apple Watch. As we discussed a few days ago, the device does offer limited functionality without needing to be connected to the iPhone, but for the vast majority of its features, pairing will indeed be necessary. With around 25 per cent of those polled still considering buying an Apple Watch when it rolls out on April 24th, there seems to be more than enough general interest for the Cupertino company to make a splash, but while the smartwatch market is definitely on the rise, the Mac maker will have quite a bit of competition to see off in order to make headway. Google launched its Android Wear platform last year, with a number of manufacturers, including Motorola, LG and Samsung, having all pledged their respective efforts. Despite beating Apple to the draw, though, the search giant hasn’t really made waves as yet, and Apple’s decision to announce an unfinished Watch back in September — just after Android Wear hit the scene — has probably contributed to the difficult start that Google’s mobile flavor of Android has faced. As the jostle for supremacy prepares to commence, though, Reuters’ survey offers a sobering reminder that while the consumer market has taken to the modern smartphone and tablet despite the initial naysayers, it’s not a given that smartwatches will follow suit. 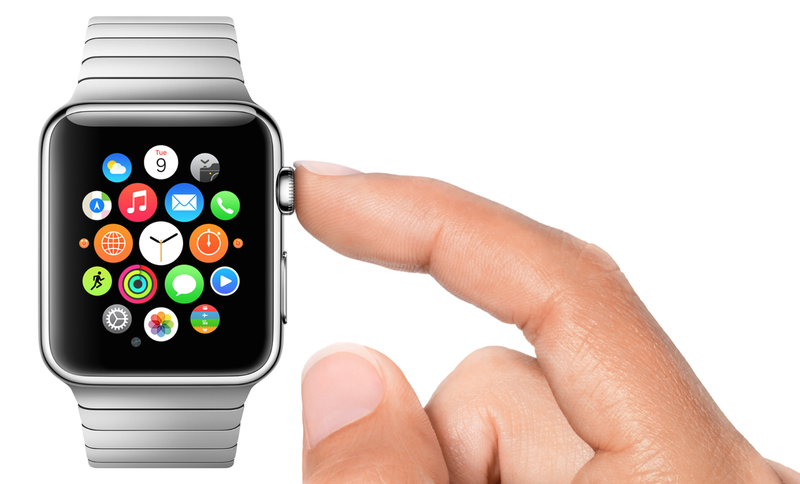 What do you make of this; do you believe that the assessment of the Apple Watch being a “passing fad” is a fair one? Or is it only natural for many to be skeptical of more personal digital gadgets, that could perhaps be construed as unnecessary? If you feel you have anything to add to this article, please do leave a comment below!